← Should I choose a gluten-free diet? What does my blood group mean? 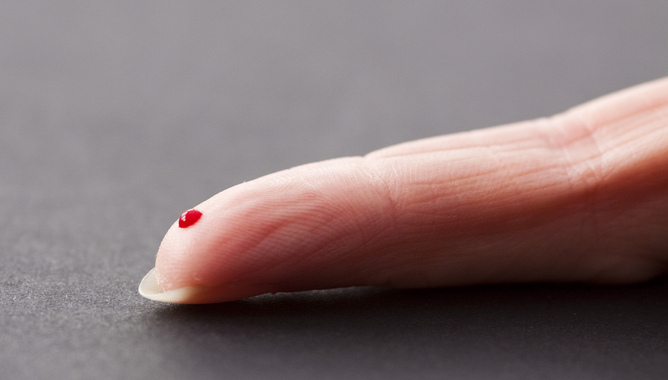 Health Check: what does my blood group mean? Ashley Ng currently receives funding from The National Health and Medical Research Council. He has previously received funding from the Leukaemia Foundation Australia and Cure Cancer Australia. He has previously been the Lions Fellow of the Cancer Council of Victoria and has been awarded a Sir Edward Dunlop Fellowship. Few discoveries have revolutionised the practice of medicine as much as the discovery of human red blood cell groups. Unlike modern vampire and Time Lord mythologies, blood groups don’t have a particular flavour (Tru blood) or make humans susceptible to hypnotic mind control (Dr Who). 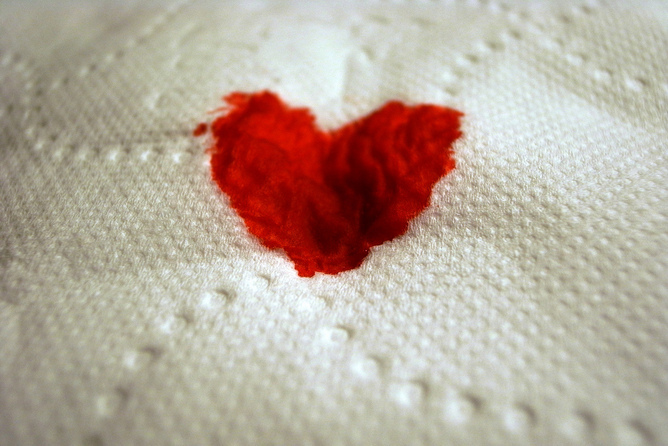 Rather, blood is categorised by the naturally occurring proteins and sugars on the surface of red blood cells. For most people, which blood group you are does not matter one jot, unless your life is at risk and you need a blood transfusion. In this case, the proteins and sugars can act as a barrier to safe transfusion of red blood cells from one person to another. Prior to the 20th century, early attempts at transfusing blood into humans could be unpredictable and lead to death. Looking for a solution, immunologist Karl Landsteiner found that the blood of two people could be either “compatible” or “incompatible” in a predictable way: “incompatible” blood led to “clumping” (agglutination) of red blood cells in a test tube, while “compatible blood” did not. Along with Alfred von Decastello and Adriano Sturli, Landsteiner identified the four major blood groups: O, A, B and AB or what is known as the ABO blood group system. Landsteiner realised what made blood types compatible or incompatible were antibodies produced against specific red blood cell sugar molecules, causing agglutination of the red cells in the test tube and destruction of the red cells in the circulation. For this work, Landsteiner was awarded the Nobel Prize in Medicine. Ludwig Hektoen developed rigorous testing procedures of blood grouping and cross matching in 1907 which were first performed by Reuben Ottenberg. These methods have been used to reliably select the correct donor blood ever since. In general, everyone can be classified within ABO blood group system, based on the ABO sugars. Red blood cells also contain many other proteins and sugars, known as red cell antigens. Researchers have discovered more than 300 blood group antigens, each representing different proteins on the red blood cell that perform different functions. The importance of these red cell blood groups, however, is not necessarily what they do; you could live without several blood group antigens and be none the wiser. Their importance of lies in how they elicit an immune antibody response, and whether these new antibodies can destroy foreign red cells against which they are targeted. The immune system of person who doesn’t have these antigens can be stimulated to make antibodies against red cell antigens that aren’t their own. This can cause red cell destruction (haemolysis) which, in its most immediate and dramatic form, can lead to severe stress to the heart and circulation, kidney failure and death. It can also lead to a delayed form of red cell destruction that occurs a week or so after a blood transfusion. One of the most important non-ABO blood groups is the Rhesus blood group system, which Landsteiner discovered in 1940 in collaboration with Alexander Weiner. This system categorises people as either positive or negative, depending on whether they have Rhesus D antigen on their red cells (O- or O+ for example). Since the late 1800s, physicians had noted that following a successful first pregnancy, some mothers could lose their subsequent babies through a disease called haemolytic disease of the fetus and newborn. For the majority of babies, this condition was attributable to the Rhesus D antigen. Researchers realised that Rhesus D-negative mothers were exposed to Rhesus D antigen through the course of their pregnancy. The baby had inherited this red cell antigen from their father. The mother’s immune system therefore reacted against this foreign red cell antigen by producing antibodies which could cross the placenta and destroy the red cells of the baby in subsequent pregnancies. The understanding of the Rhesus system led to strategies that have dramatically reduced haemolytic disease among newborns. Rhesus D-negative women of child-bearing age are only given blood transfusions of Rhesus D-negative blood to prevent stimulating the immune system against this antigen. Pregnant Rhesus D-negative women are also given special anti-D immunoglobulin during their pregnancy, after delivery and following any trauma or pregnancy-related procedure. Again, this helps prevent foreign Rhesus D-positive red cells from stimulating the mother’s immune system. What ultimately determines our blood group is our genetics: our parents, our ancestors and also their migration patterns. Rare blood groups arise from inheritable mutations of red blood cell genes in different populations. This can make it very difficult to find correctly “matched” blood donor units for people with rare blood groups simply because they are uncommon in the usual volunteer blood donor population. The red cell blood group Kidd(null) phenotype (Jka-b-) which is more common in Finnish and Polynesian populations, for instance, is very rare in Australian blood donors. Unless a correctly matched Jka-b- blood is found, there is a risk of developing a haemolytic transfusion reaction or haemolytic disease of the newborn, as patients develop antibodies that are acquired to Kidd red cell blood groups on the transfused blood. People with the Bombay red cell phenotype have only a one in a million chance of finding a suitable blood donor. 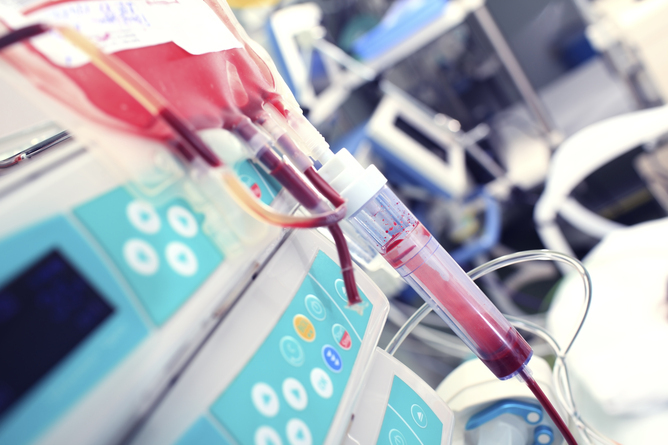 In this setting, transfusion may be sought from a family member, who is much more likely to have the correct blood phenotype. It’s likely that you or someone you know will require a blood transfusion at some stage in life. One of the simplest things we can do as individuals is to become a volunteer blood donor. Posted on March 25, 2015, in Uncategorized. Bookmark the permalink. Leave a comment.